By request a sticky thread for the summer games ! Sweet! Here's what I know so far..
Local kid (Sturgeon Bay), Max McHugh qualified for the Olympic Trials (US Olympic Swimming Team isn't set yet) at the end of the month in swimming.. 16 years old... And a really nice kid..
Conner McHugh (Max's older brother) who swims for the Univ of Minn also made the Olympic Trials..
Connor ended up 28th overall and Max 85th at Olympic trials.. Not bad especially for Max as a 16 year old. Damn.. Michael Phleps gets his head back on straight, straightens his life out and at 31 made his FIFTH olympic team in a sport that is widely considered a young persons sport. 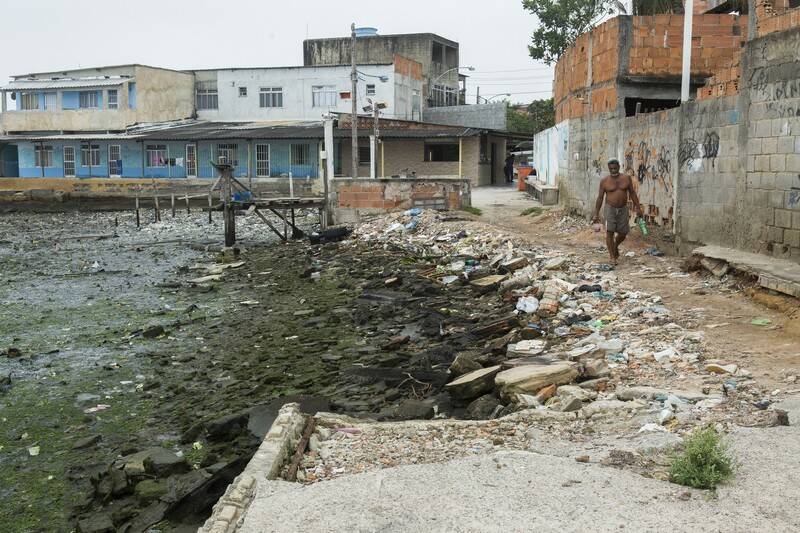 the beautiful beaches of rio. Some awful injuries and scary moments in Olympic gymnastics this weekend. The French gymnast broke his leg on the vault and then the British gymnast who landed on her head on the floor exercise. Yikes. Nasty crashes in cycling as well. Broken collarbones, fractured lower back bones... Some in the sport are saying the course was dangerous and never should have been used..... The crash during the womens race looked bad... surprised she only suffered a concussion and a few fractured bones. Opening ceremonies had lowest viewership since 92 from what I read.